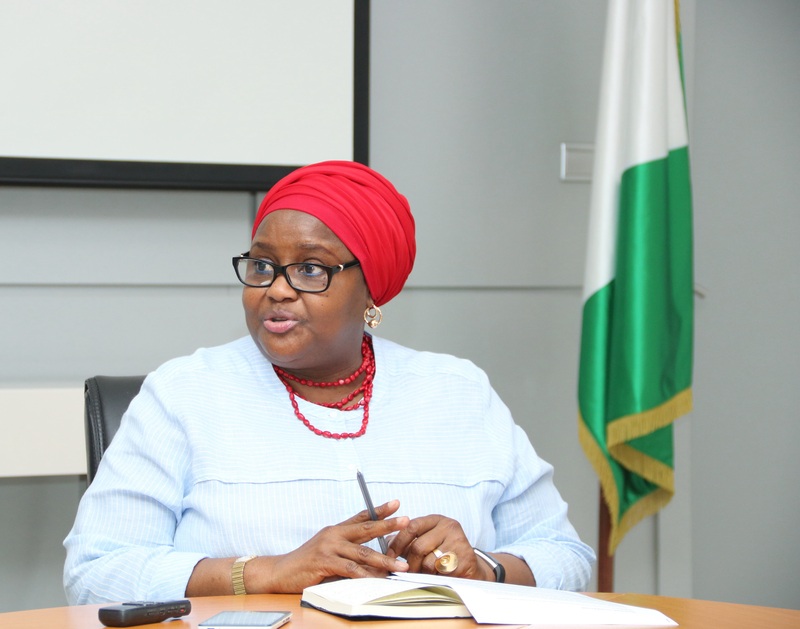 The National Pension Commission (PenCom) has reiterated that her staff do not give, accept kickbacks from any individual or organisation in the discharge of their responsibilities. A statement by the commission urged members of the public, particularly pensioners and pension contributors to be reminded that no financial or other form of inducement should be given to anybody to facilitate payment of retirement benefits, issuance of Compliance Certificate or engagement as vendor or service provider. “Indeed, members of the public are earnestly requested to immediately inform the Commission, anyone who makes any demand for any form of inducement in whatever form or disguise. “The Commission remains totally dedicated to the safeguard of your rights and payment of your retirement benefits as and when due,” it said. PenCom noted that in the performance of its statutory mandate, it issues Compliance Certificate to organisations wishing to bid for contracts with Federal Government institutions, pursuant to the requirement of the Public Procurement Act 2007. It maintained that as it is the case with all institutions, it engages vendors and services providers from time to time, stressing that in addition to the legal safeguards and institutional checks and balances of the CPS, as the regulator of all pension matters in Nigeria, it has entrenched good corporate governance practices, high ethical standards and zero tolerance to any form of malpractice in the conduct of its staff and the PFAs that manage the pension assets. “In this regard, the Management and staff of the Commission do not receive money or other forms of gratification to facilitate payment of retirement benefits, issuance of Compliance Certificates and engagement of vendors and service providers,” it said. The pension regulators stated that one of the major achievements of the Pension Reform is the establishment of robust legal and institutional frameworks for the administration of pensions in Nigeria, adding that the reform has instituted transparent processes in its operations and the Pension Fund Administrators (PFAs) in the retirement benefits payment process, enforcement of compliance with the provisions of the Pension Reform Act (PRA) 2014 as well as other operations of the industry. “Consistent with the above, the public is hereby invited to note that payment of retirement benefits under the Contributory Pension Scheme (CPS) is made by the PFAs strictly from the Retirement Savings Accounts (RSA) of pension contributors. “The RSA has three (3) basic components, namely, the monthly pension contributions; the returns on investment earned for the contributors by the PFAs; and the retirement benefits that accrued under the defunct Defined Benefits Scheme. “Section 7 of the Pension Reform Act 2014 and the Regulations on the Administration of Retirement & Terminal Benefits demand that the three (3) components of the retirement benefit must be consolidated in the RSA before any payment is made by the PFA,” it added. PenCom noted that payments of retirement benefits are made promptly into the bank accounts of the retirees except for cases where the employer delays in the release of funds to pay the accrued rights component of the retiree’s benefits.